The Center for the Southwest at The University of New Mexico announces the 2019 C. Ruth and Calvin P. Horn Lecture. 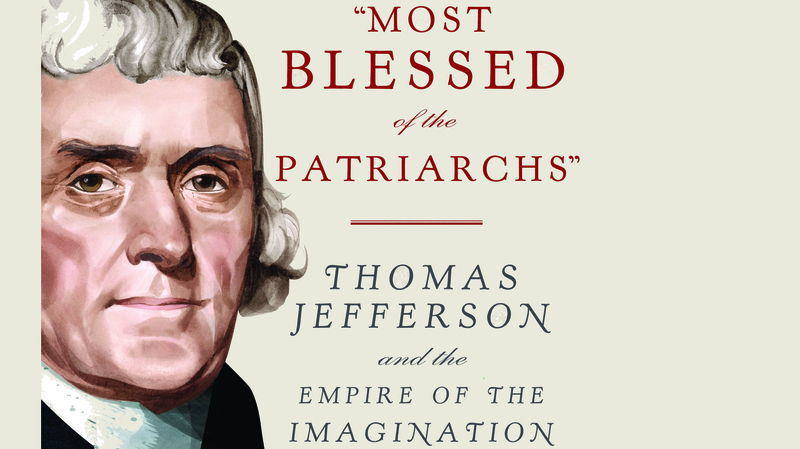 Historians Annette Gordon-Reed and Peter S. Onuf will present “Most Blessed of the Patriarchs: Thomas Jefferson and the Empire of the Imagination,” Friday, March 29 at 5:30 p.m. in Garcia Auditorium at UNM’s Pearl Hall. Gordon-Reed and Onuf’s lecture, drawing from their recent book of the same title (Liveright Publishing, 2016), will explore the intellect of Thomas Jefferson, illuminating how his thoughts on home, family, and progress were reflected in his political life. Annette Gordon-Reed is the Charles Warren Professor of American Legal History at Harvard Law School and professor of history at Harvard University. Gordon-Reed won the Pulitzer Prize in History in 2009 for The Hemingses of Monticello: An American Family (W.W. Norton, 2009), a subject she had written about in Thomas Jefferson and Sally Hemings: An American Controversy (University Press of Virginia, 1997). She is also the author of Andrew Johnson (Times Books/Henry Holt, 2010). 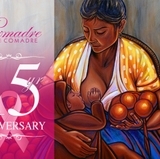 Her honors include a fellowship from the Dorothy and Lewis B. Cullman Center for Scholars and Writers at the New York Public Library, a Guggenheim Fellowship in the humanities, a MacArthur Fellowship, the National Humanities Medal, the National Book Award, and the Woman of Power & Influence Award from the National Organization for Women in New York City. 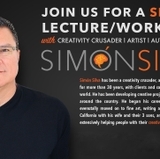 This event is free and open to the public, with a book signing and reception after the lecture. For more about the C. Ruth and Calvin P. Horn Lecture or the Center for the Southwest follow us online at centerforthesouthwest.unm.edu and on Facebook and Twitter or call 505-277-4344.